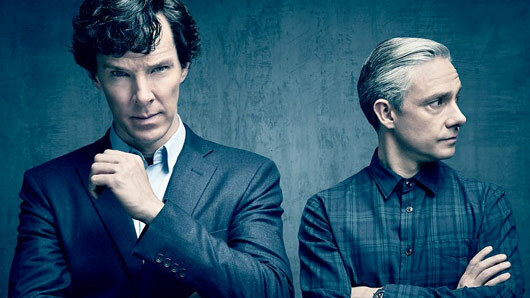 The first teaser pictures from the explosive Sherlock series four finale have been released. 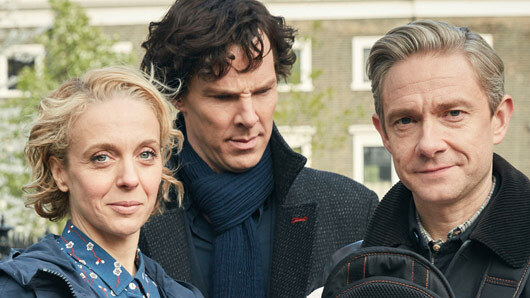 Sunday night’s The Dying Detective shocked us all with the last-minute reveal of Sherlock’s secret sister Euros, a character who had been hiding in plain sight throughout the series. 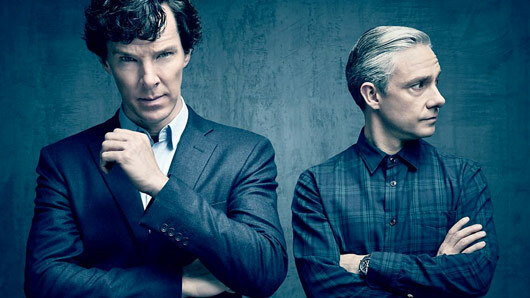 The BBC dropped a brand new trailer for Sherlock last night after Strictly, and boy is it intense. 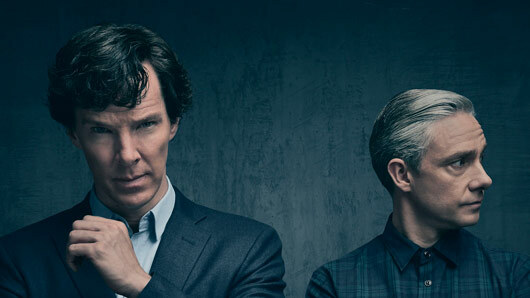 The new series is scheduled to begin on New Year’s Day at 8.30pm with ‘The Six Thatchers’. 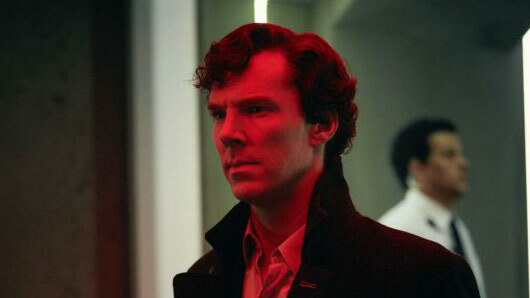 The following episodes will follow weekly, with the second titled ‘The Dying Detective’.